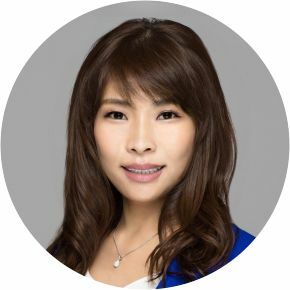 Chloe Kwon Nishikawa and her husband Daniel Nishikawa has been active real estate investors in Hawaii since 1999. Daniel first came to Hawaii as a Construction Lender, and then developed two successful high rise condominium projects in Honolulu, and is now head of Commercial Real Estate lending at First Hawaiian Bank. The Nishikawa’s have owned a number of income producing condominiums and vacation rentals in Honolulu and Maui. Chloe was born and raised in Seoul, Korea and she attended college in Australia where she became fluent in English. She graduated from Griffith University in Brisbane, Australia in 1997 with a Bachelor’s degree in Interior Design. She has over 15 years of professional work experience. 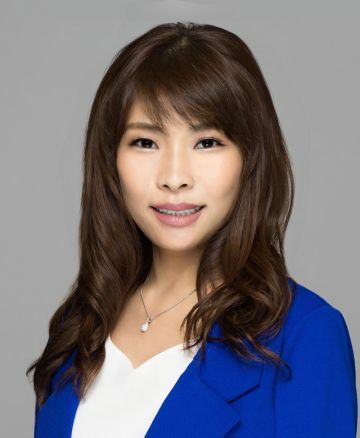 With her personal and professional experience in real estate, and her strong relationships with the local projects and development community, Chloe is a valued member of the “Keller Willams Honolulu” team.